Just a day after posting a stinging profit warning, British construction and services company Interserve today won a new contract worth £227m, boosting its shares by almost nine per cent. Under the new deal, Interserve will reportedly provide facilities management services — mechanical, electrical and building maintenance — for the Department for Work and Pensions (DWP) for five years. 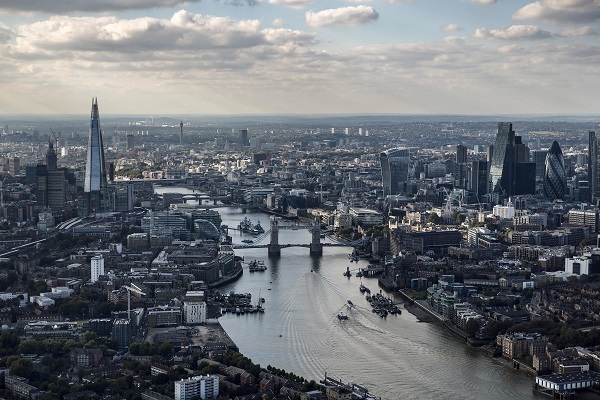 It will also provide cleaning, catering, waste disposal, removal and secure destruction of confidential waste services to over 700 buildings across Britain. “We understand the needs of the DWP to provide a safe, effective, compliant and accessible space for their employees and customers and we look forward to continuing to support the DWP in delivering a cost effective and efficient service,” Debbie added. Yesterday, the company saw a 27 per cent fall in shares after it announced that it could breach its financing tests, after a further deterioration in trading in its third quarter.The company had added it might also breach its banking agreements. Interserve employs around 80,000 staff worldwide.